Change My Diet When Taking Exogenous Ketones? The wonderful quality about exogenous ketones, is that you don’t have to change your diet in order to experience the benefits of having ketones in your body. In the past, the only way to experience the benefits of ketones was to follow a strict ketogenic diet, transitioning the body into a state of nutritional ketosis. For some people this can be problematic, as getting into nutritional ketosis can take up to a few weeks, and for others it can take several months. It can be a very difficult and challenging diet to follow. However, now one can simply take exogenous ketones without making any extreme diet changes and still experience many of the benefits it offers. Although, It is better to make the lifestyle changes of being on the ketogenic diet to experience the fullness of the benefits. If you do decide to continue to eat sugar and carbs and have the dual fuel of ketones and glucose, studies suggest that our bodies will actually preferentially opt the ketones over the glucose as the choice of fuel it needs. For example, the muscle may choose ketones over glucose as its primary source of fuel when both are present in the bloodstream. Note: It is recommended to take the ketone supplement on an empty stomach, before ingesting any foods high in sugar. 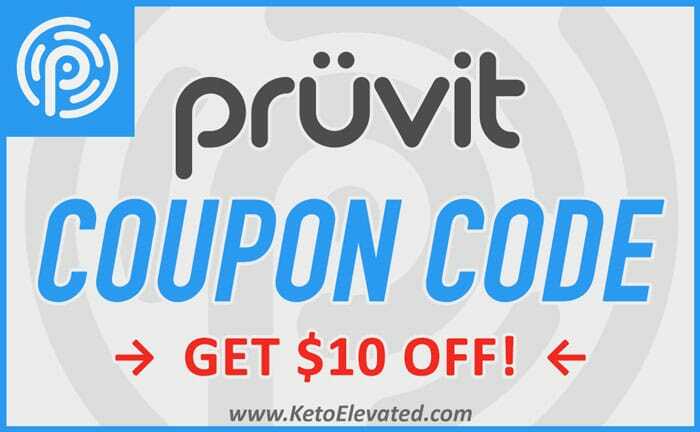 Those who are already on the ketogenic diet and are having trouble getting their body into a state of ketosis, will find that taking an exogenous ketone supplement, such as Pruvit KETO//OS, can propel their body into a state of ketosis much faster, and for a longer duration of time. Find out if it’s possible to have a ketone overdose from taking exogenous ketones.